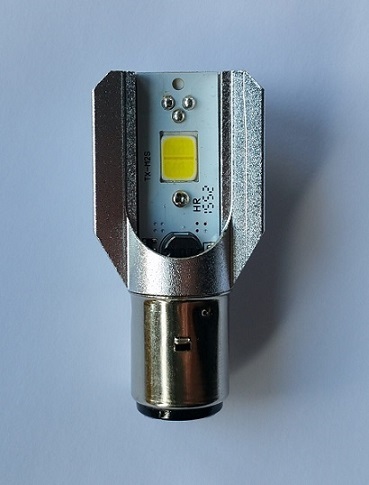 Due to customers demand we now have stock of a high quality LED Headlamp Bulb for a Ba 15d base cap. This can also be used for Spot Lamps. We tried all the advertised LED Headlamp Bulbs on the market and found them disappointing so we sourced and re-designed our own to satisfy our needs. 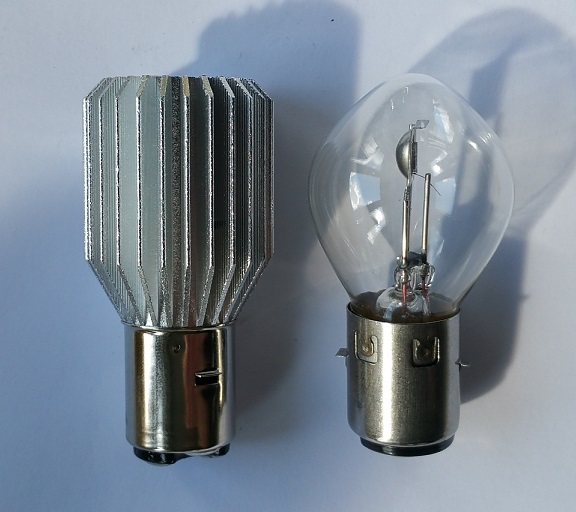 Over the years our clients have asked us about LED Bulbs and to fit them in to their newly re-silvered reflectors but we have never had a bulb to recommend that we have been happy with. Please contact us for further details should you wish to start using them.